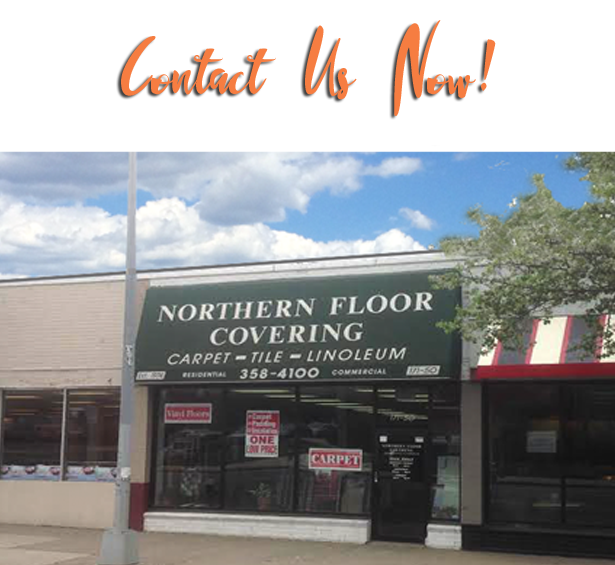 and flooring services to Queens, NY and the surrounding area. beautifying every room of their home and business with the most elegant and durable flooring. 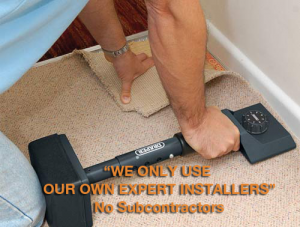 the reputation as the best carpet and flooring company in the area.